"Few things illustrate the bone-headedness, short-sightedness, and sheer chauvinism of the political structure of the United States better than the extent to which its ideologues are willing to go to score cheap domestic political points with narrow interests in the pursuit of a sanctions regime that has clearly run its course." Those were the words sent to the students of the online course "Constitutional Struggles in the Muslim World" this morning. A U.S. Treasury spokeswoman reminds us that Coursera needs to apply for a license to operate and that the office of the treasury has a history of approving educational licences. Arseh Sevom--While the war in Syria may become an international war soon, Iran and America have been engaged in some pre-diplomatic word games. Will Ta'amol, the Persian word for mutual action, enter the language the way that the Russian word Glasnost (openness) has? A European Court ruling has challenged the inclusion of seven Iranian companies on the sanctions list. Rouhani is looking at tourism (Glasnost?) as a way of growing Iran's feeble economy, and a Singaporean photographer may prove to be the new industry's unofficial spokesperson. Workers in Iran suffer the combined effects of bad policy and economic sanctions. Finally, Iran's foreign minister tweets Rosh Hashana wishes. Arseh Sevom -- Budget shortfalls have wreaked havoc on the state of Iran's healthcare, which is facing more than one billion euros of debt. 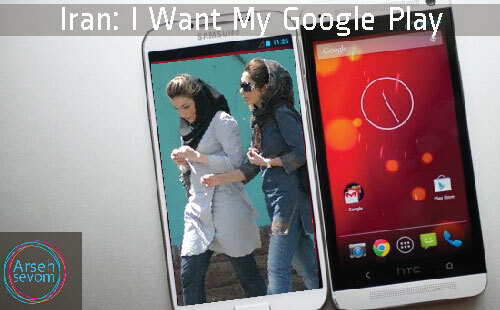 Since sanctions were loosened on personal electronics, Iranians can now buy iPhones and Androids. Social Media is not just for opposition anymore as Iran's politicians find their way on to Facebook and Twitter. Membership in the World Trade Association (WTO) is still a distant dream for Iran as is freedom for the leaders of Iran's Green Movement. Somehow, however, Iran has found a way to fulfill the dream of a base on Antarctica. 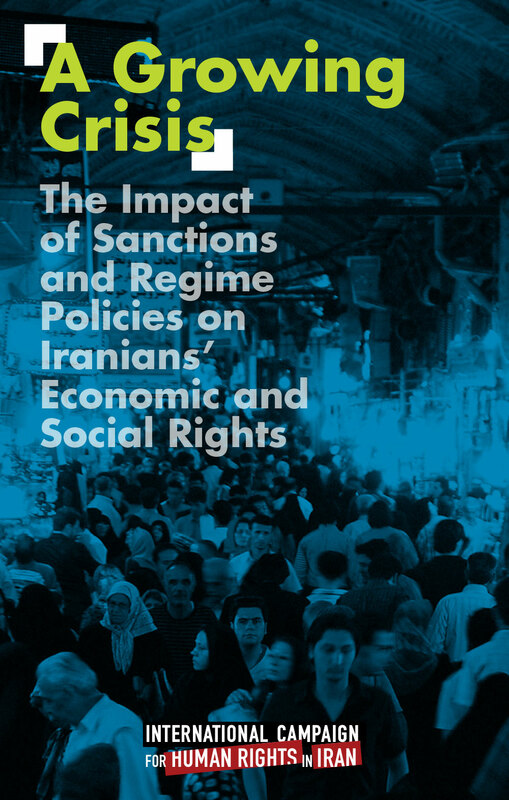 There have been a number of reports on sanctions and their effects on Iranians. This post includes a number of links to those reports. Arseh Sevom --For many civil society actors in Iran, the economic sanctions imposed by the United States and the international community have multiplied the hardships they face from their own antagonistic government. Sometimes it can feel as though all the doors around you find are locked. 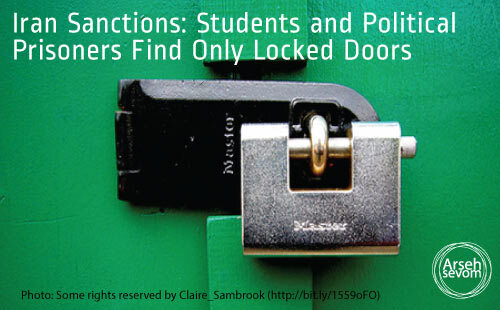 Over the past couple of weeks, a new sanctions have been imposed by the US congress. A group of political prisoners wrote an open letter to Barak Obama asking for an end to the sanctions. Iranians who want to study certain fields in the US have been met with closed doors due to the most recent round of sanctions. The costs of medications and medical treatments have soared over the past few years in Iran, while the value of the currency has plummeted. In an interesting development, confirmation hearings for President Rouhani's cabinet nominees were broadcast on Iranian state television. Finally, Iran marks sixty years since a coup organized by the CIA and the British ousted Iran's Prime Minister. It seems that the least productive U.S. congress in more than 50 years, agrees on one thing: loading sanctions upon sanction on Iran. The new laws seem to be counter-productive, are hurting ordinary Iranians, and harm chances for negotiations. Iranian researchers are cut off from scientific publishing. Patients are finding it more and more difficult to not only find medication, but get coverage for it with their insurance as well. 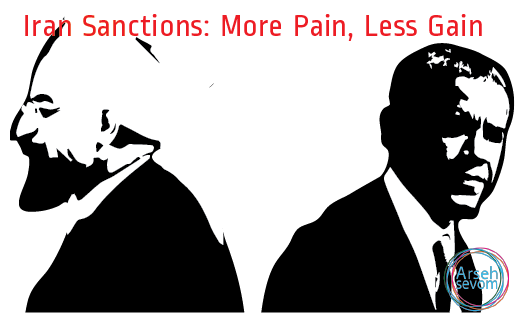 Arseh Sevom’s Peyman Majidzadeh provides a round-up in his current overview, expressing his concern and frustration with the contradiction between the expressed intentions of the imposed sanctions and the harsh realities that result. 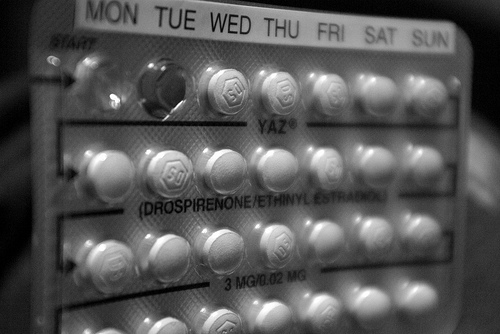 Narges Bajoghli recounts her problems gaining access to safe contraceptives in Iran. She writes, "I knew that Western sanctions against Iran had made it difficult if not impossible to procure many vital medicines...But I never thought there would be shortages of medicines as routine as birth control." 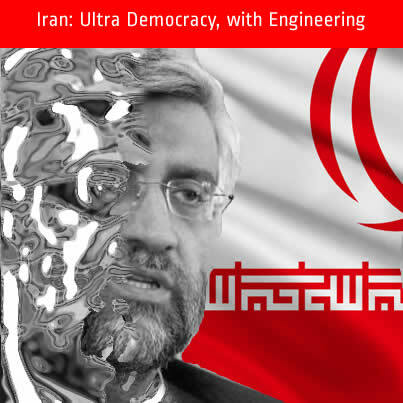 In the most “engineered” of election campaigns since the inception of the Islamic Republic, candidates are surprised to find themselves censored. The Revolutionary Guards reorganizes to face the challenge posed by elections, warning that Ahmadinejad supporters could be the source of unrest in the upcoming elections. “Vision” meetings are held to “guide” voters to the correct candidate. Prisoners of conscience are called back to prison from furlough. This is how an “ultra-democracy” handles election campaigning.